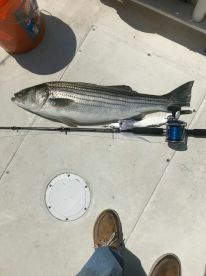 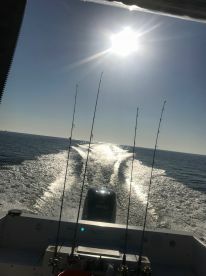 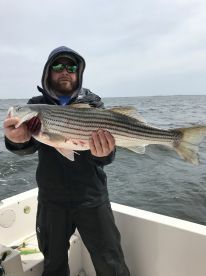 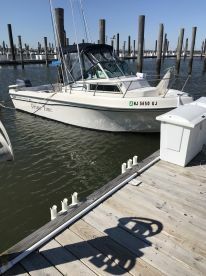 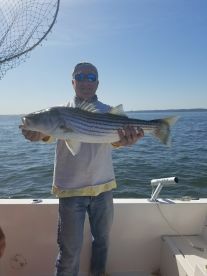 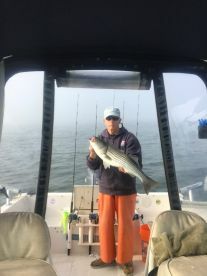 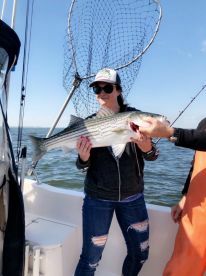 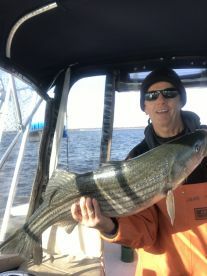 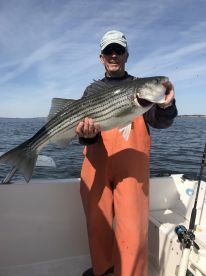 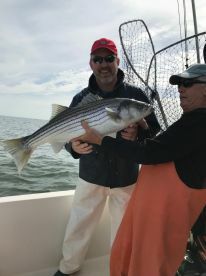 First striper trip of the season. 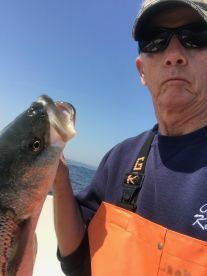 Sea bass season is finally here. 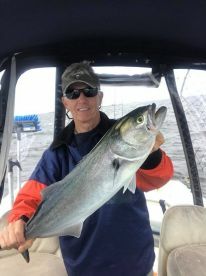 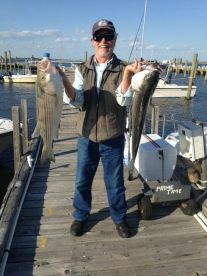 Trolling on the bass grounds. 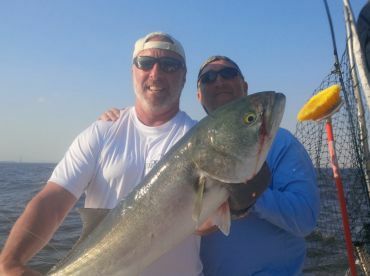 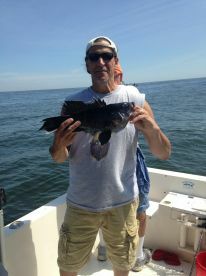 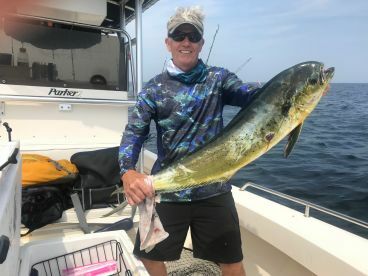 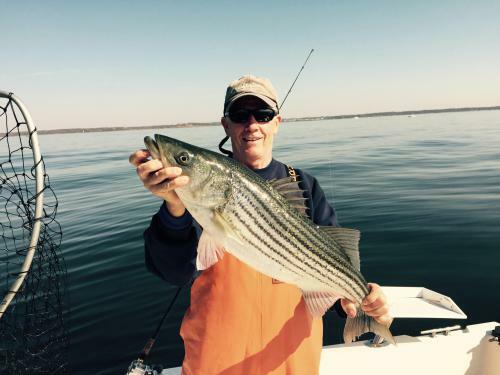 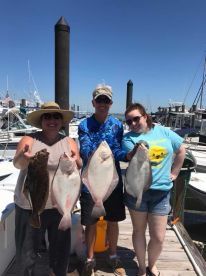 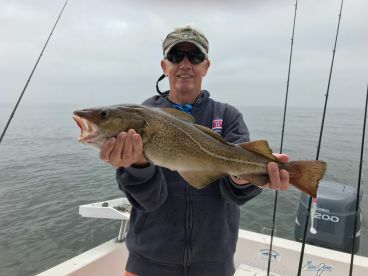 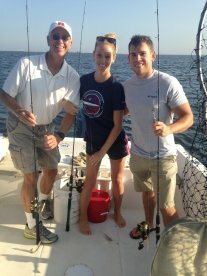 Hot Bass trolling in Raritan bay. 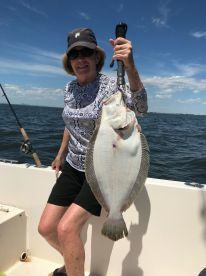 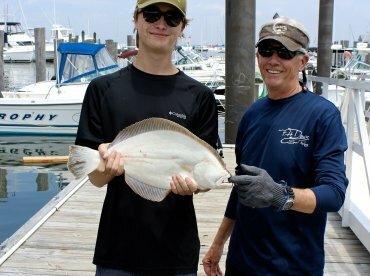 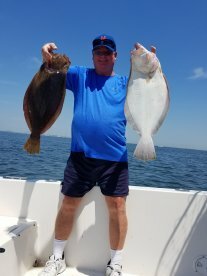 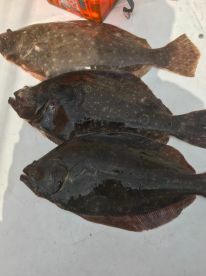 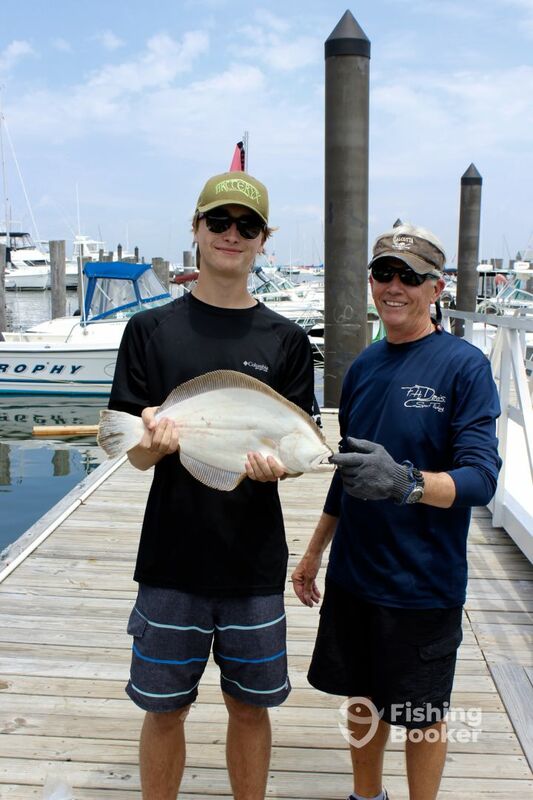 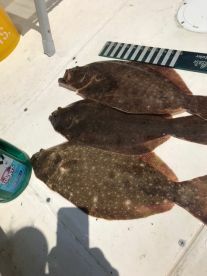 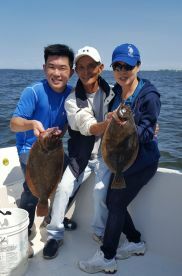 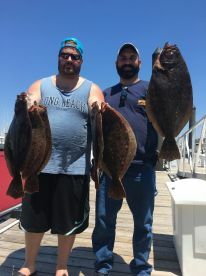 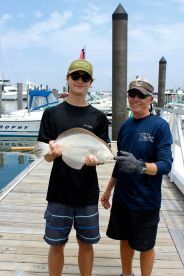 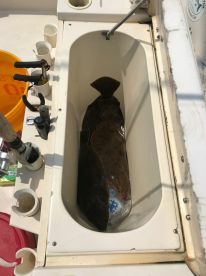 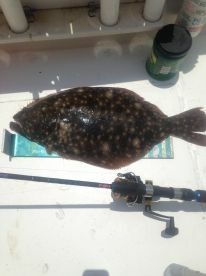 22 inch Fluke was the pool winner today.